From coast to coast, our readers rocked the race course this weekend. We love to celebrate the accomplishments of our Women’s Running readers. Take a look at the latest gallery of #runbrag photos from our favorite run girls – YOU! 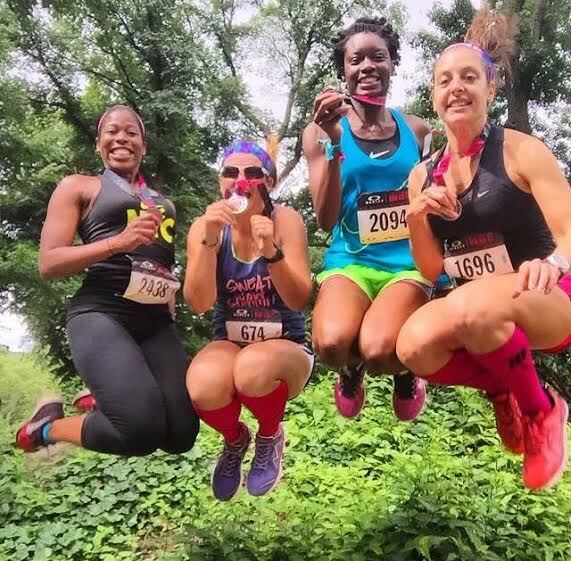 Want to be featured in a future Women’s Running Reader Run Brag gallery? Email your weekend race photos to runbrag@womensrunning.com for a chance to be included, or tweet us @WomensRunning using #runbrag. *You must own all rights to submitted photos.